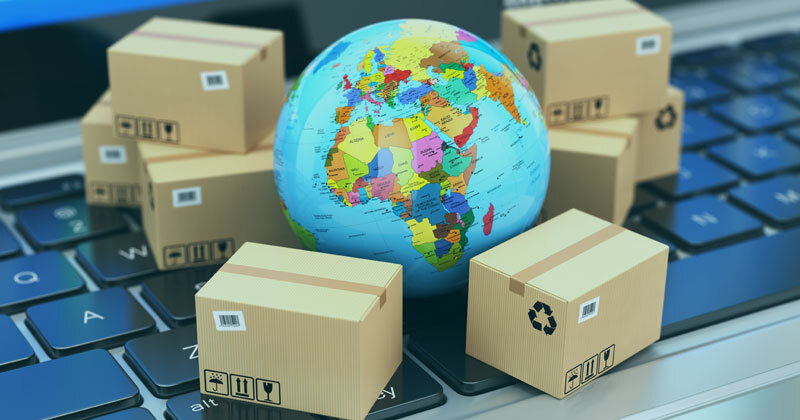 Trading overseas allows businesses to break into new markets, increase sales and boost profits. For many, it’s the 'holy grail' of growth. When you’re ready to expand your horizons, we’ll be on hand to help maximise your export opportunities. Advice: Through partnerships, we will help you to explore overseas markets and develop an export strategy. Exhibition: There’s no better opportunity to raise brand awareness than at trade shows and exhibitions. We have the contacts to help you identify the right overseas trade shows for your business and ensure you have a presence exactly where you need it. Trade Partners: We’ll connect you to the perfect set of overseas trade partners, investors and suppliers that will catapult your business into international markets.